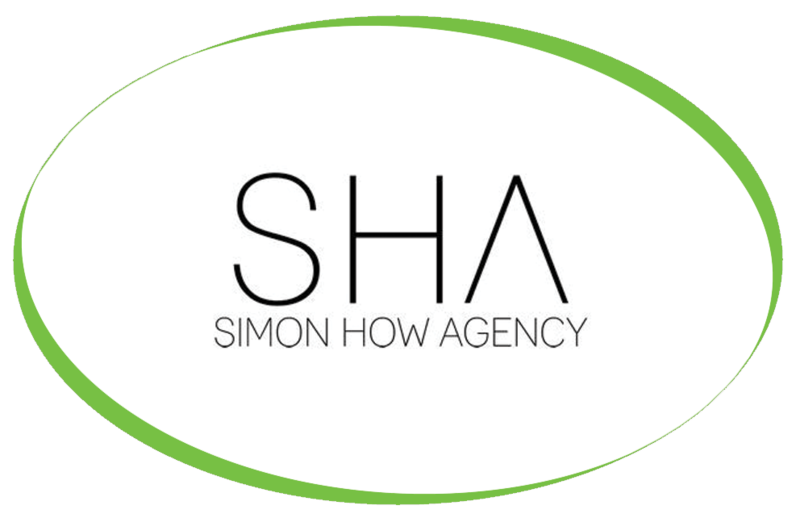 Simon & How Associates are a team of specialist talent agents, furthering careers within the entertainment industry. Simon & How have recently purchased a B5 Floor Standing Chilled, hot and cold sparkling water cooler. The B5 boasts an open dispensing area for filling jugs & bottles, two integrated cup dispensers, the option of sparkling water and the Direct “Instant” Chill system as standard offering constant refreshment for up to 100 colleagues. The Hot & Cold option supplies unlimited hot water at the push of a button, allowing the instant preparation of hot drinks making this the ideal cooler for intense working environments.